I'm in a mood to get away. I need to leave here right away. He's got the brains of Einstein and brawn of Mister Clean. 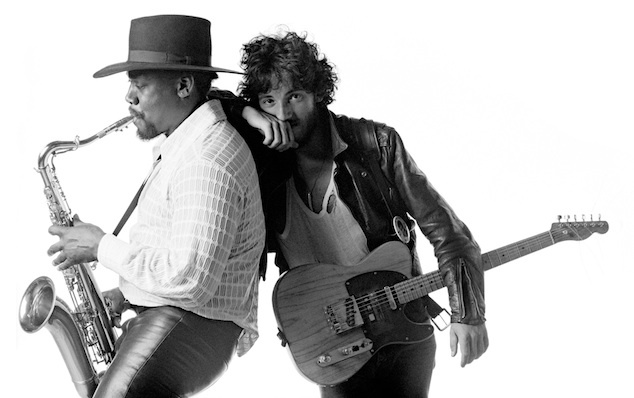 You will be missed, Clarence Clemons! They’ll call me freedom, just like a Waving Flag.